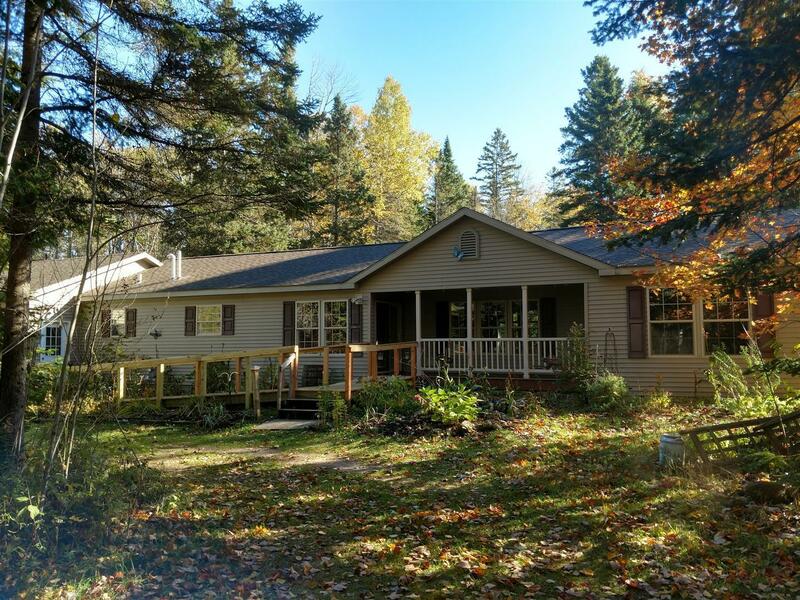 If your looking for privacy this 3 bedroom home located on 3 acres close to town is just what you've been looking for! This ready to move in home features include a large kitchen, covered deck, 3 car attached garage, maintenance free vinyl siding. Relax and enjoy the feeling of country living with abundant wildlife.